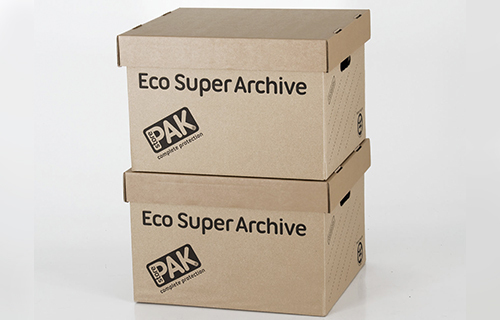 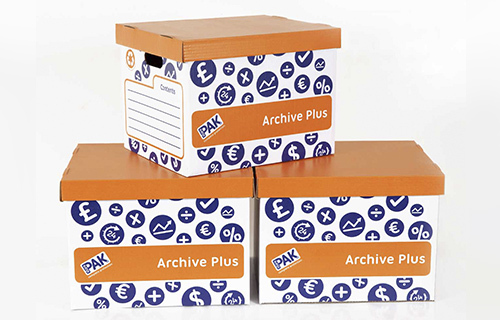 StorePAK Corrugated manufacture Archive Storage Boxes and supply some of the major brands in the Archiving Storage Industry. 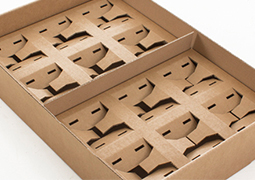 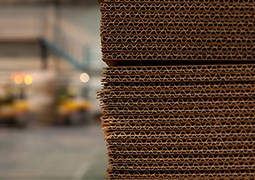 We’re frequently chosen for our unique, easy assemble designs which can be produced in both brown and white, kraft or recycled corrugated board. 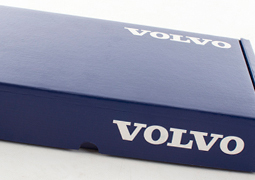 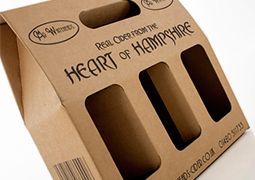 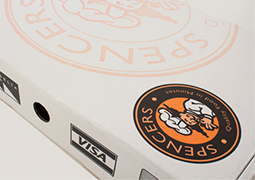 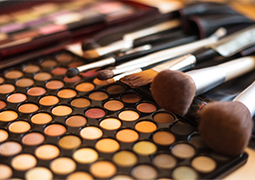 You can choose to leave them plain and unprinted, or we can personalise them with your own unique branding. 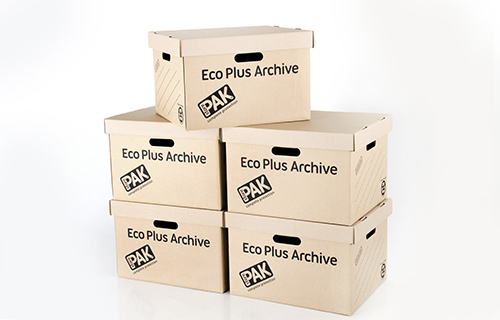 It’s not just coincidence we’re one of the major producers and distributors of Archive Storage Boxes. 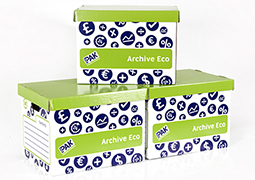 We’re truly passionate that your Archive boxes are environmentally friendly, designed to meet your exacting requirements and economically priced to suit even the toughest of budgets. 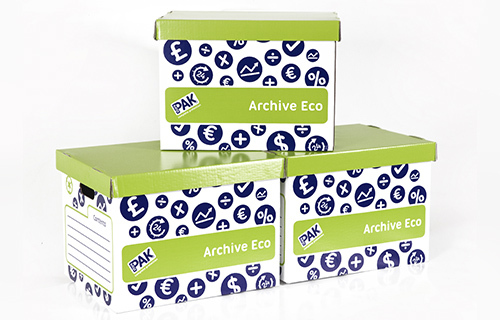 Whether you decide to take advantage of one of our many stock ready die cutting tools or commission us to design your own – archive your existing supplier and archive the StorePAK way. 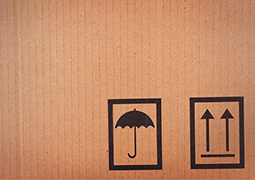 For security purposes, what is...5+1=?